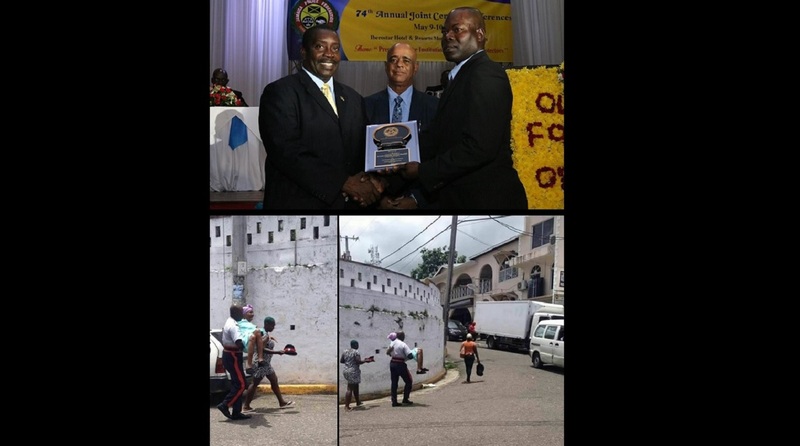 Left Photo: Police Constable Juamane Daniel receives his award from Commissioner of Police, Tyrone Griffith. 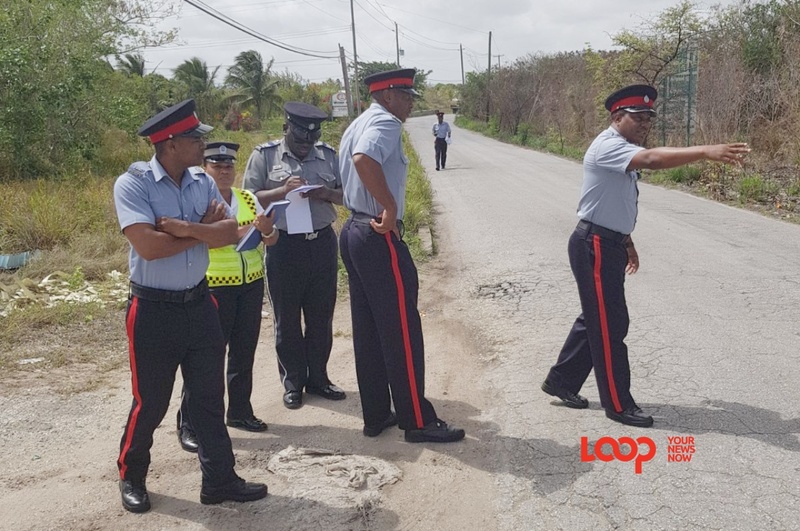 Right Photo: Police Constable 1762 Ronnie Straughn Commissioner of Police, Tyrone Griffith. 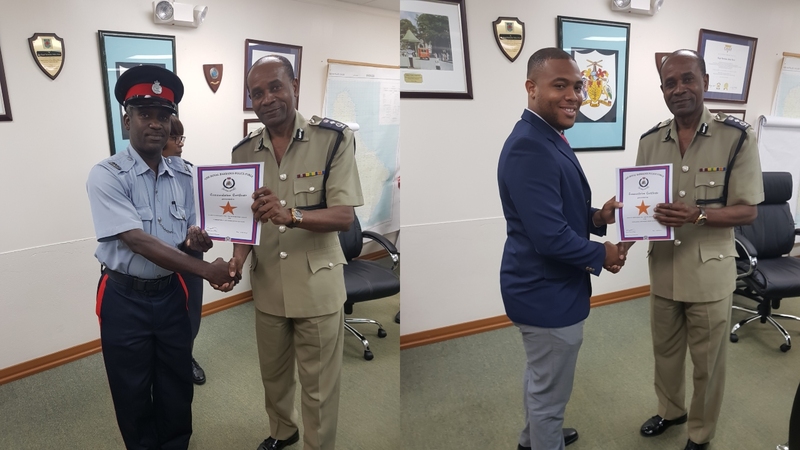 Two members of the Royal Barbados Police Force have been recognized for their efforts. 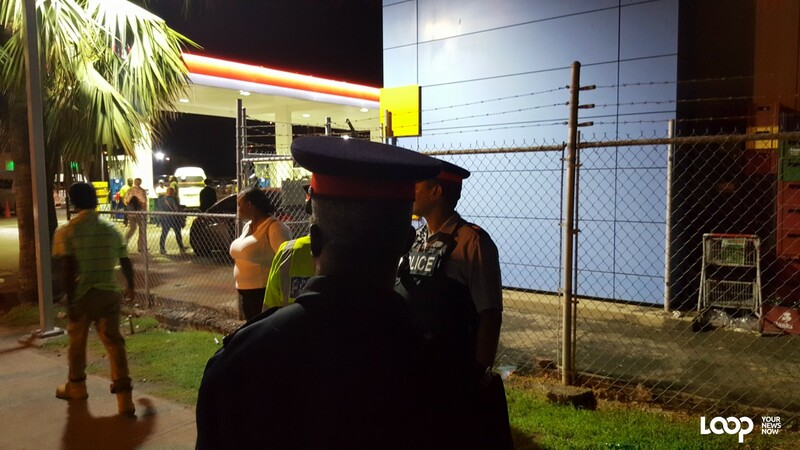 Commissioner of Police, Tyrone Griffith, today recognised these officers for their vigilance, dedication to duty and hard work. 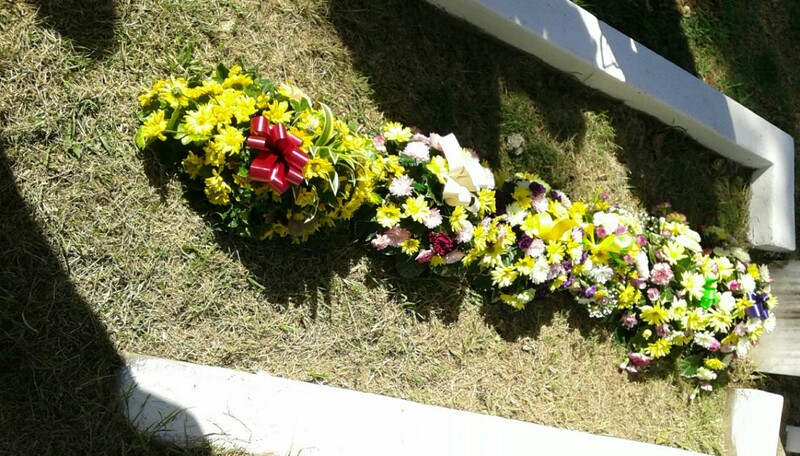 They are Police Constable 2164 Juamane Daniel and Police Constable 1762 Ronnie Straughn. The officers received the Commendation Awards at the Boardroom of Police Headquarters.